FGS is a Disaster Partner with the American Red Cross. That means we help the Southwest Wisconsin Red Cross chapter respond to the needs of individuals and families in the community who are impacted by a disaster with funds raised from an annual charity golf outing. 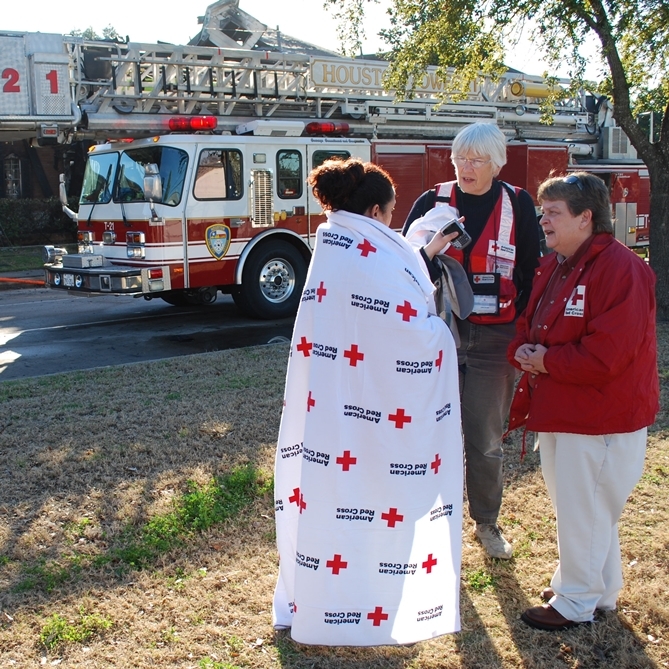 These donations help the Red Cross provide shelter, food, clothing, medication, emotional support and health services to those who have been impacted by a house fire, tornado, flood and other disasters.